Want to find your inner rhythm & get more colour & fun in your life? 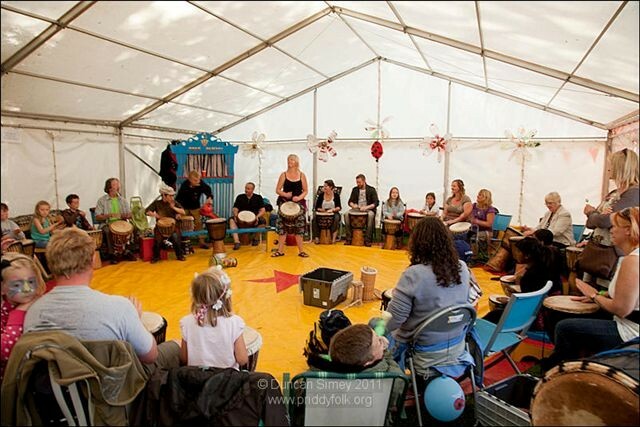 The Mendip All Drummers community djembe group could be exactly what you need. A small, friendly group playing mainly West African rhythms on djembes and dunduns – and sometimes exploring other areas of percussion and rhythm – they love to share with audiences the joy of African hand drumming, and regularly appear at events across Somerset, ranging from village fêtes to weddings, festivals & visits to community groups. 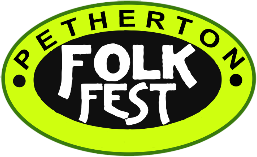 Why not join them at one of their regular meetings: on Wednesday mornings from 10.00 am till 1.00 pm atCroscombe Village Hall, Fayreway, Croscombe, Somerset BA5 3QJ (just off the A371 Shepton Mallet – Wells road) or on Monday evenings from 6.30 till 8.30 pm at St Mary’s Hall, Innox Hill, Frome BA11 2AN.